Why are our candles so popular? A gift for you or someone else, candles are one of the most enjoyable and affordable luxury items available to everyone. They are beautiful and evocative and infuse the home with colour and fragrance. Candles create a special warmth and ambience to bring a special sense of calm and well-being too. 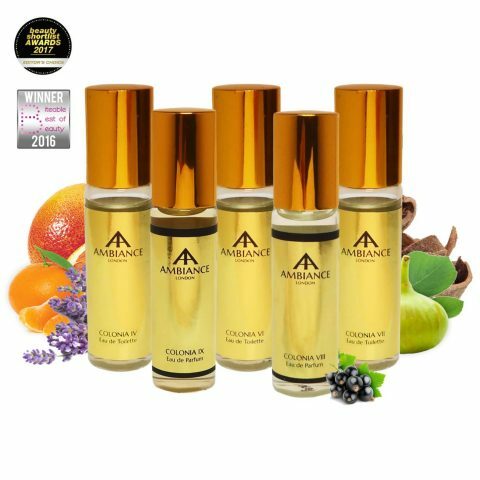 Most importantly, Ancienne Ambiance Fragrances are unique, inspired by ancient scents and not found anywhere else. Ancienne Ambiance Candles are made using traditional techniques involving the timeless process of placing a cotton wick into natural wax, hand-drawing or hand-pouring into glasses, or filling into a desired shape and size. When you light a candle the heat of the flame melts the wax near the wick. This melted wax is then drawn up into the wick by capillary action. The flame’s heat vaporises the liquid wax to produce water vapour and carbon dioxide (the same byproducts that humans produce when exhaling). Yes. The British Candlemakers Federation has set standards for candles made within the UK, as well as the Association of European Candle Manufacturers, which promote the safe use and enjoyment of candles. The National Candle Association (NCA) in the US has also played a leading role in the development of industry standards through the ASTM International standards organisation. 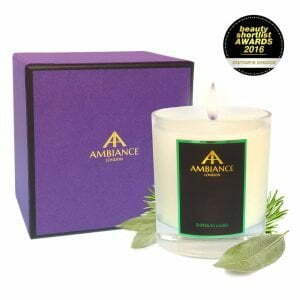 Ancienne Ambiance abides by the standards of the British Candlemakers Federation, the Association of European Candle Manufacturers and the National Candle Association (NCA). What causes a candle to smoke & what can I do to correct it? No. The minuscule amount of soot produced by a candle is the natural byproduct of incomplete combustion. Candle soot is composed primarily of elemental carbon particles and is similar to the soot given off by kitchen toasters and cooking oils. These everyday household sources of soot are not considered a health concern, and are chemically different from the soot formed by the burning of diesel fuel, coal, gasoline, etc. Yes. When a candle burns, the wax is drawn into the wick, where it is ‘consumed’ by the candle flame to produce water vapour and carbon dioxide. The only difference with a scented candle is that fragrance is released as well. 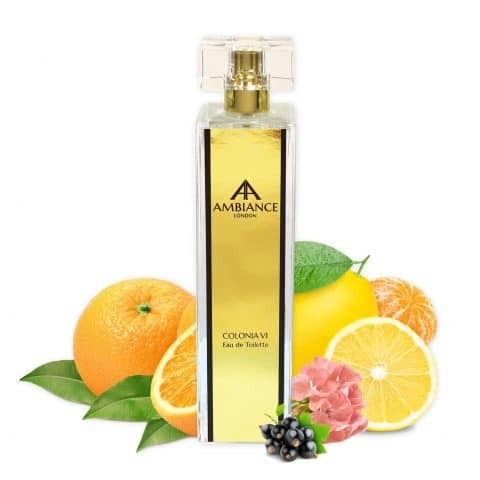 Ancienne Ambiance only uses the finest quality natural fragrance oils approved for burning in candles. Is there a limit to the amount of fragrance used? There is a maximum amount of fragrance that can be added to a candle before it no longer burns cleanly or properly. Candles containing too much fragrance, or fragrances not approved for use in candles tend to burn improperly or unsafely. Are candles made with natural ingredients or essential oils safer? Some natural ingredients are not necessarily any safer than manufactured or synthetic ingredients. 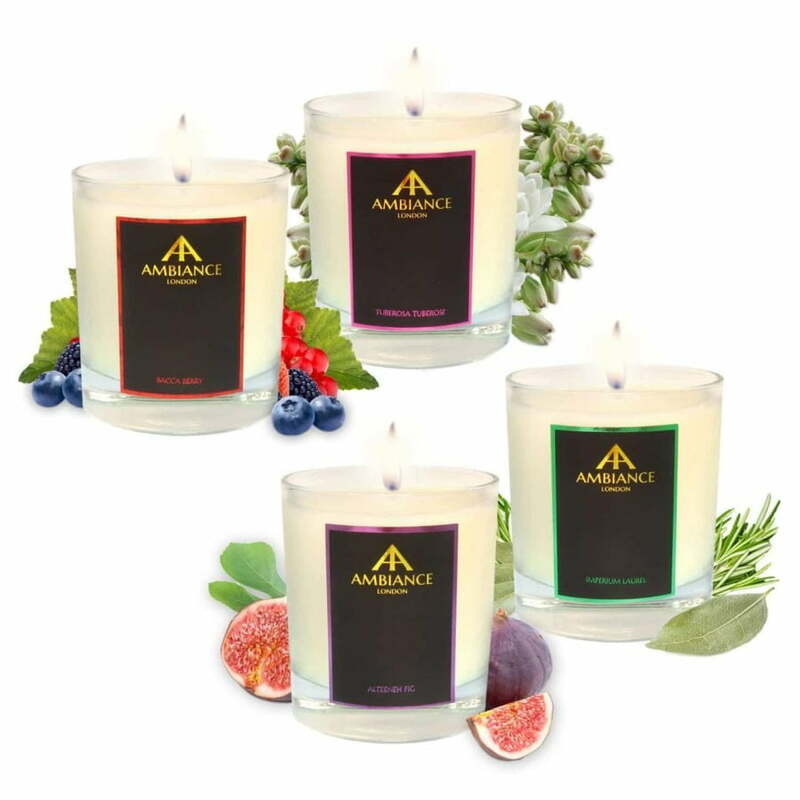 Ancienne Ambiance abides by the NCA standards and is committed to producing candles that use only natural ingredients known to be safe and approved for use in candles. Although millions of people regularly use scented candles without any negative effects, it is always possible that a particular fragrance might trigger a negative reaction in sensitive individuals. Individuals with known sensitivities to specific fragrances may want to avoid candles of those scents. In addition, consumers should remember to burn all candles, whether scented or unscented, in a well-ventilated area. * All wicks consist of a bundle of fibres that are either twisted, braided or knitted together. These fibres absorb the liquefied wax and carry it to the flame by capillary action. * Quality candle wicks are made of all-cotton (like ours) or cotton-paper combinations. The remainder are primarily metal and paper-cored wicks.